Have you got an oracle deck that you cannot easily read? Would you like to be able to confidently read any oracle deck, straight out of the box? Take this fantastic new online course today and rapidly learn unique methods to read oracle decks. 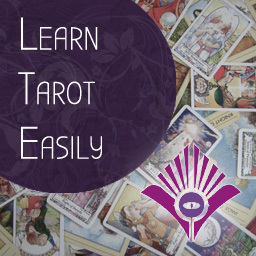 In four easy online 1-hour lessons, award-winning and #1 top-selling tarot author Marcus Katz will take you by the hand and show you along the oracular path! You do not need any particular oracle deck and decks will also be recommended for a variety of styles during the classes. Check out our list of Recommended Oracle Decks as demonstrated in the course. 1: Learn about the overwhelming range of oracle decks, their history, and the true nature of oracles and seers. 2: Learn 3 different and powerful ways of using any oracle deck. 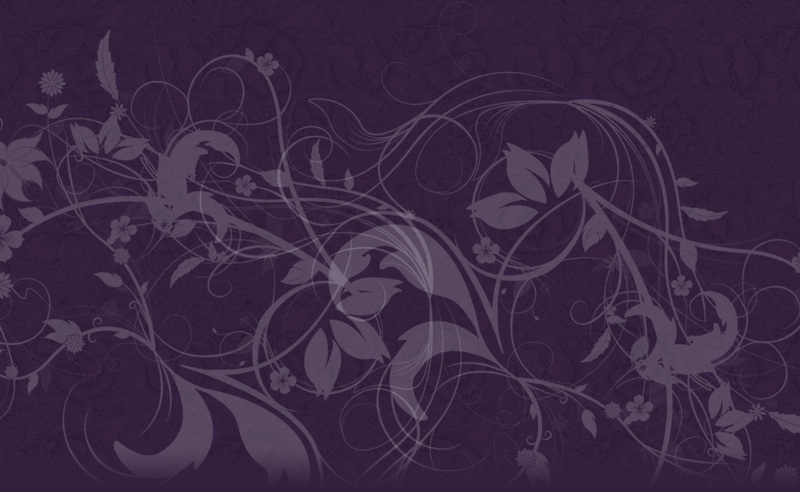 These are based on NLP, ancient oracular methods and 30 years of experience. 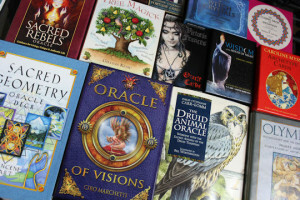 3: Practice your new oracular skills when we conduct actual readings using real questions with a range of oracle decks. 4: Ask questions about specific decks and learn even more unique methods of reading oracle decks. 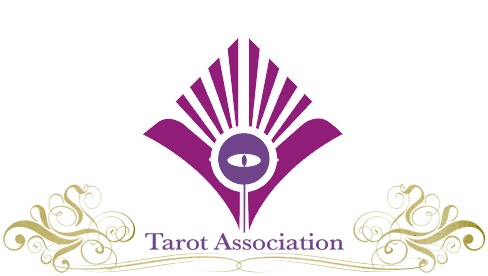 We will also look at some of the best ways to combine tarot cards and oracle decks. This course is sent to you (within 48 hours) as an online recording which you can watch with no additional software required, just your web browser. You can view all four x one-hour video classes as many times as you want, for as long as you want! This course is suitable for absolute and nervous beginners or tarot readers who want new ways of accessing their oracular nature through different decks. Get all four classes and join the modern oracles!